Please take a moment prior to your scheduled appointment to download our patient form. We ask that you complete and bring them with you to your appointment so we may better assist you in a timely manner. 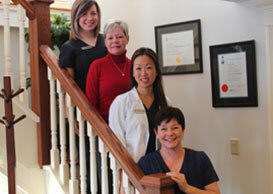 Thank you for your confidence in our office, we look forward to assisting you with all your dental needs.